After working fifteen years in a large furniture business our family decided to embark on a new venture that would go against everything that consumers in the greater Thomasville area knew about buying mattresses and furnishings. Welcome to BoxDrop Thomasville! Come in, spend some time with us, tell us about your day, your family and your pet. Believe it or not, we want to know about all of it!! It is our goal to make a personal connection with each and every person that walks through our door. We want you to come in as a customer and leave as a friend. 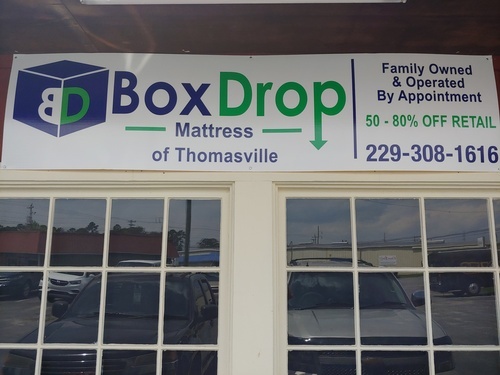 BoxDrop Thomasville is south Georgia’s destination for mattresses and furnishings that gives you luxury for less. 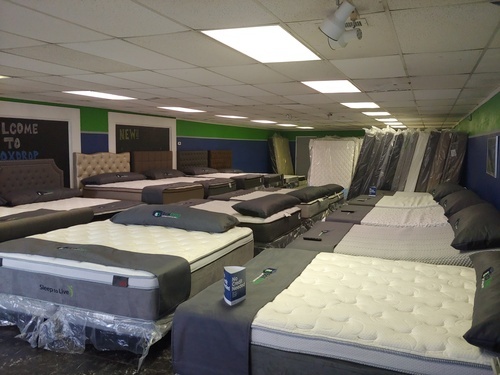 We are a family-owned and operated business dedicated to helping you find the best mattresses and furnishings at the very best possible price. This is accomplished through a service driven, low overhead business model. There is a better way to buy. Let our family show you how!! 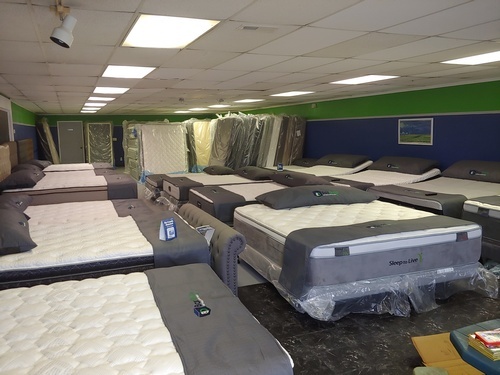 We have a variety of name-brand mattresses and adjustable bases. We pair you with our knowledgeable and friendly family members that will help you select the best mattress for your lifestyle, your sleeping habits, and your budget! With factory direct pricing, we make it easy to select the right mattress so you can get the sleep that you deserve without breaking the bank. We look forward to serving you and the community in which we do business. Thank you again for choosing to buy local, buy family owned, and from small business owners here in Thomasville.